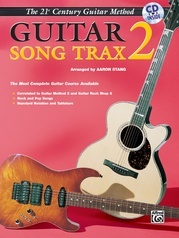 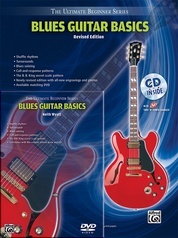 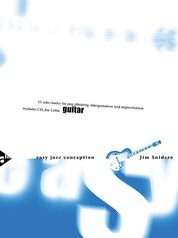 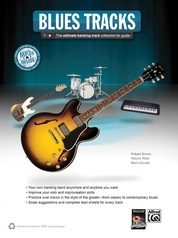 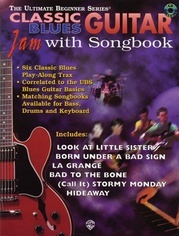 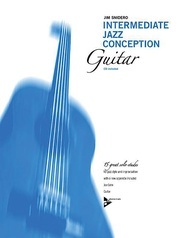 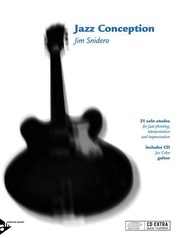 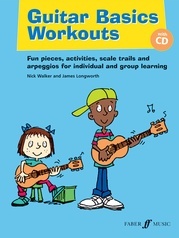 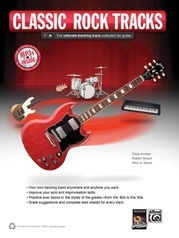 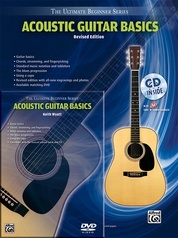 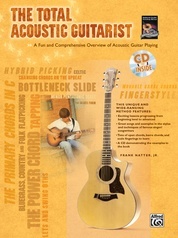 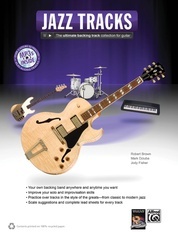 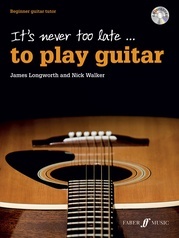 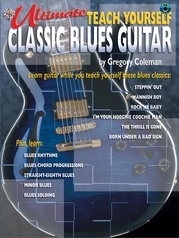 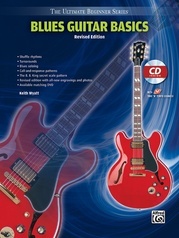 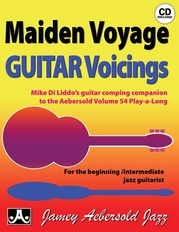 These books/CDs are about learning how to play the guitar by learning classic guitar songs. 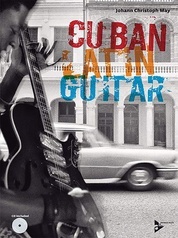 When you finish any book in the series, you will be able to sit down and, alone or with a friend, play through half a dozen great songs -- and sound just like the recordings. 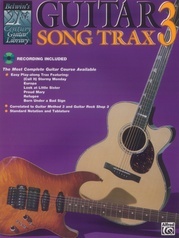 Plus, the play-along tracks are recorded by some of the finest musicians in the country -- with complete vocals -- to make the play-along even more realistic and fun! 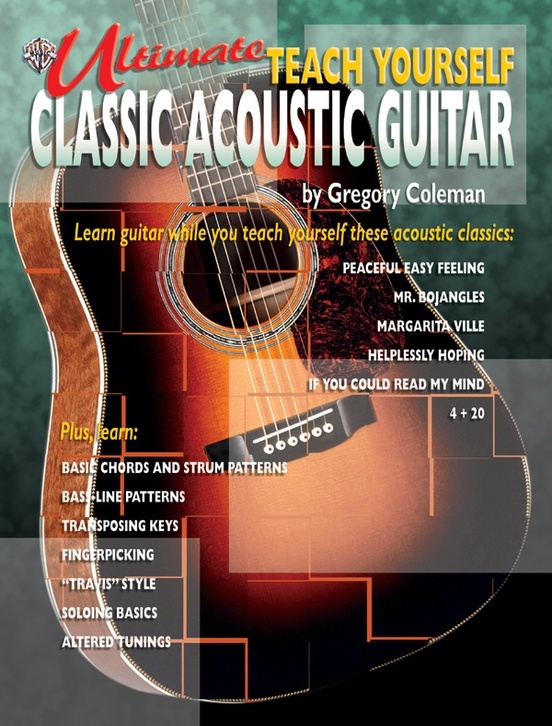 Learn to play: Peaceful Easy Feeling (The Eagles) * Mr. Bojangles (Nitty Gritty Dirt Band) * Margaritaville (Jimmy Buffett) * Helplessly Hoping (Crosby, Stills and Nash) * If You Could Read My Mind (Gordon Lightfoot) * 4 + 20 (Crosby, Stills, Nash and Young).